No trip to New Orleans is complete without sampling what Louisiana is truly known for. Swing by the historic Café du Monde and pick up your own beignet, a delicious, square French-style donut topped with powdered sugar. This traditional, open-air coffeeshop on Decatur St., less than a mile from our French Quarter hotel, goes all the way back to 1862. Visit any time of the day all year except for Christmas. Order dark roasted coffee and chicory, freshly squeezed orange juice, or chocolate milk. You may recognize this spot from Jon Favreau's Chef comedy film where he stops with his son to try these famous beignets. 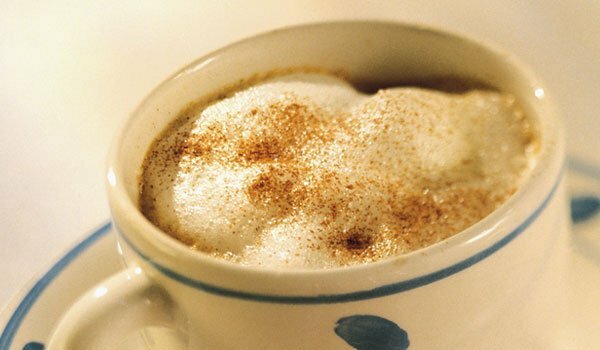 Cafe Du Monde Coffee offers eight locations throughout the New Orleans Metropolitan area, including 4600 Veterans Boulevard, Covington, Mandeville, Oakwood Mall, Lakeside Mall, Riverwalk Mall, Esplanade Mall, and the French Market. Is food served at the café? In addition to its famous coffee, Cafe Du Monde is known for its delicious beignet, a fried square of dough, topped with powdered sugar. Originally introduced to Louisiana by the Acadians, these sweet treats are served in orders of three. The cafe also offers mixes and recipes, so you can make your own beignets at home.